Breast augmentation surgery has changed the lives of countless women throughout Atlanta, giving them fuller, shapelier breasts. 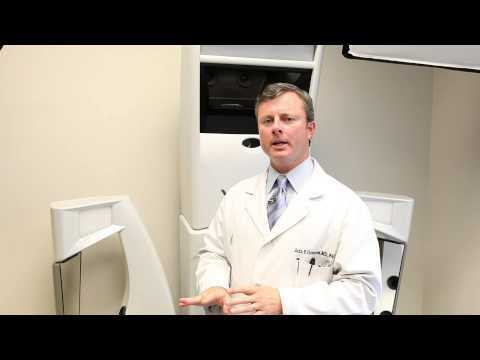 Dr. Connors offers this surgery and provides numerous options to meet the diverse aesthetic needs of women. Breast augmentation is successfully achieved with the placement of silicone or saline implants. 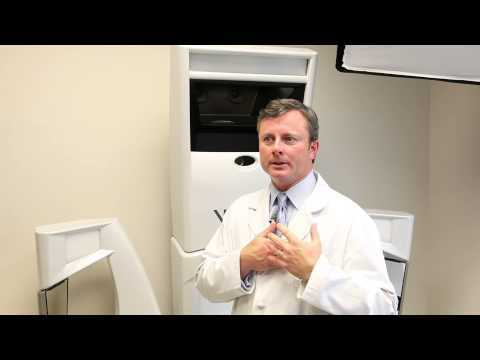 During the consultation, Dr. Connors allows women the opportunity to “try on” their size before surgery with the state-of-the-art Vectra 3D imaging system. Breast augmentation continues to be the most sought after cosmetic surgery in the United States today. "Dr. Connors recently performed a breast augmentation for me and I could not be happier with the results. He took so much time, listening to my concerns and was genuinely interested in making sure everything turned out perfect!!!! Dr. Connors is professional, compassionate, and above all, makes you feel beautiful. I have never had a doctor that took the time to personally return my phone calls, and to follow up so much, and who had such an incredible bedside manner!!! I would recommend Dr. Connors 200%, hands down to anyone considering a cosmetic procedure!! Also, the staff is fantastic!!!" "Dr. Connors is the absolute BEST plastic surgeon ever! He did my breast augmentation and liposuction eight months ago. My results are absolutely fantastic. He and his staff took great care of me. Dr. Connors' credentials are unbeatable. Apparently he did over 100 breast augmentations last year. There must be a lot of happy patients out there! I can't imagine finding a better surgeon. Thanks for taking such good care of me!" "Dr.Connors is a wonderful person and surgeon . He and his awesome team made me feel so comfortable and safe . He performed a breast augmentation on me and gave my confidence back . I would always go back there for bigger procedures instead of finding a different surgeon . Thank you so much for loving what I see in the mirror every day :)"
"Dr. Connors performed my silicone breast augmentation and liposuction of my outer thighs 8 months ago. He did a fantastic job! Dr. Connors took great care of me. It was obvious to me that he is an expert in his field! He knew exactly what he was doing and guided me through every step of the recovery process. He is Harvard trained and his credentials are so impressive! Thank you for taking such good care of me. Thank you for giving me PERFECT breasts! Thank you for making this surgical experience absolutely fantastic!" "Fantastic Surgeon! - I am so happy that I chose Dr. Connors to perform my plastic surgery. I am thrilled with my breast augmentation and liposuction. I am a mother of three children and I breast fed all of them. Dr. Connors helped make my breasts look perfect again! He also performed my liposuction and the way he sculpted my body was absolutely amazing. I have done a lot of research on plastic surgeons and I have not found another surgeon with as impressive qualifications as Dr. Connors. I love that he did his plastic surgery training at Harvard. Even more impressive though is that he is so down to earth. He definitely took the time to listen to all of my concerns and answer all of my questions both before and after surgery. He really made me feel special. What a great experience! Thank you Dr. Connors for making me look beautiful and for taking such good care of me!" 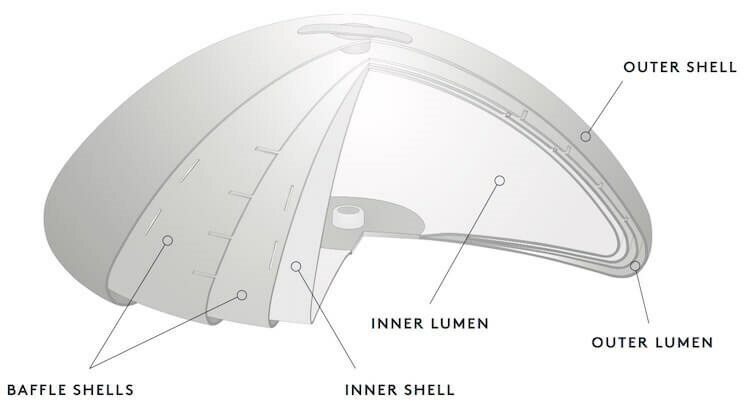 Dr. Connors uses a special tool known as the Keller Funnel, which assists in the placement of silicone gel implants. 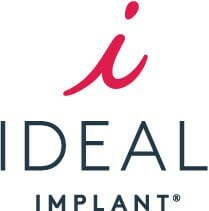 This technique prevents potential contamination, and makes placement and insertion of gel implants easier, while reducing potential risks and long term implant rupture. Click Here to Learn More About The Keller Funnel. The cost for breast augmentation surgery will vary depending on whether saline implants or silicone implants are used. The average cost for breast augmentation using saline implants is about $5,400-$5,700. Silicone implants generally run about $1,000 more.